This post is sponsored by Florida Strawberries. All opinions are my own. One of the best thing about moving to Florida is that it is Strawberry Season (November to April) all winter long! 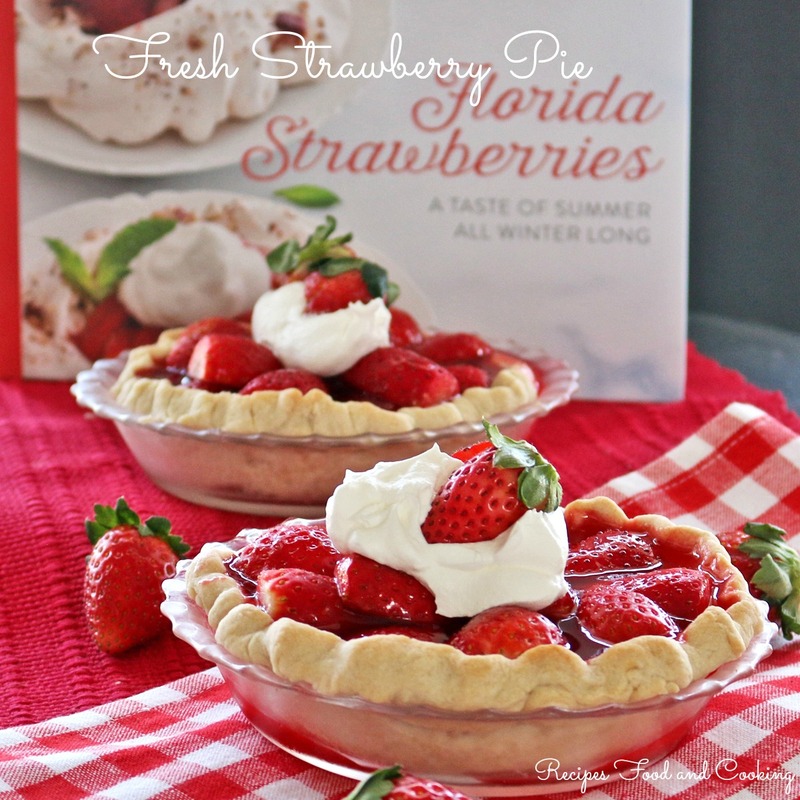 Now you can have fresh strawberry pie on your holiday table with delicious Florida Strawberries! I am lucky enough to live near 2 strawberry farms so I can get the freshest strawberries ever. 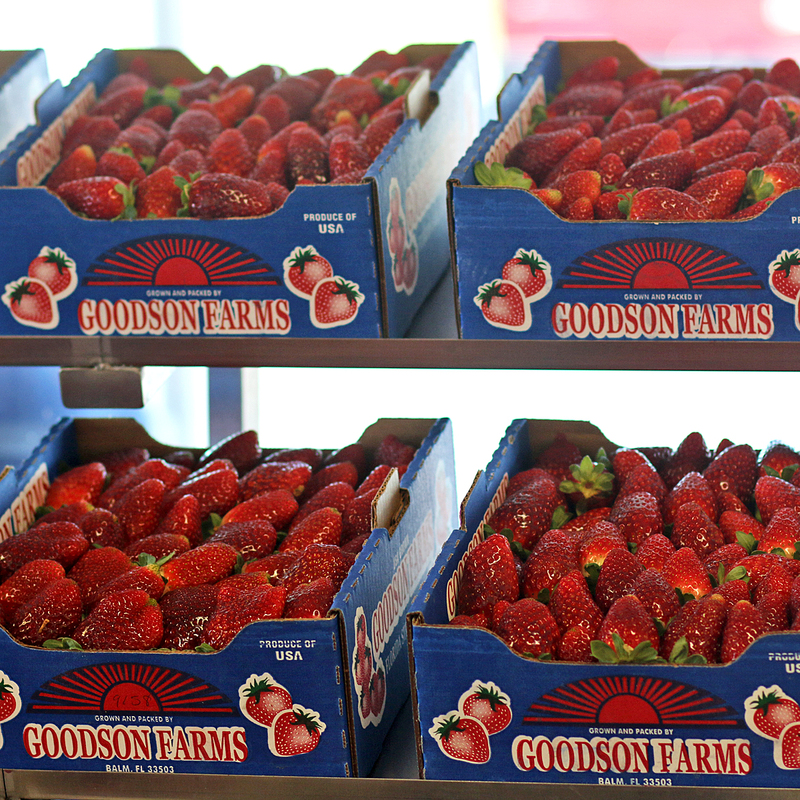 Even if you don’t live in Florida watch for Florida strawberries in your store near you. You can tell by looking at the label where the strawberries are coming from. 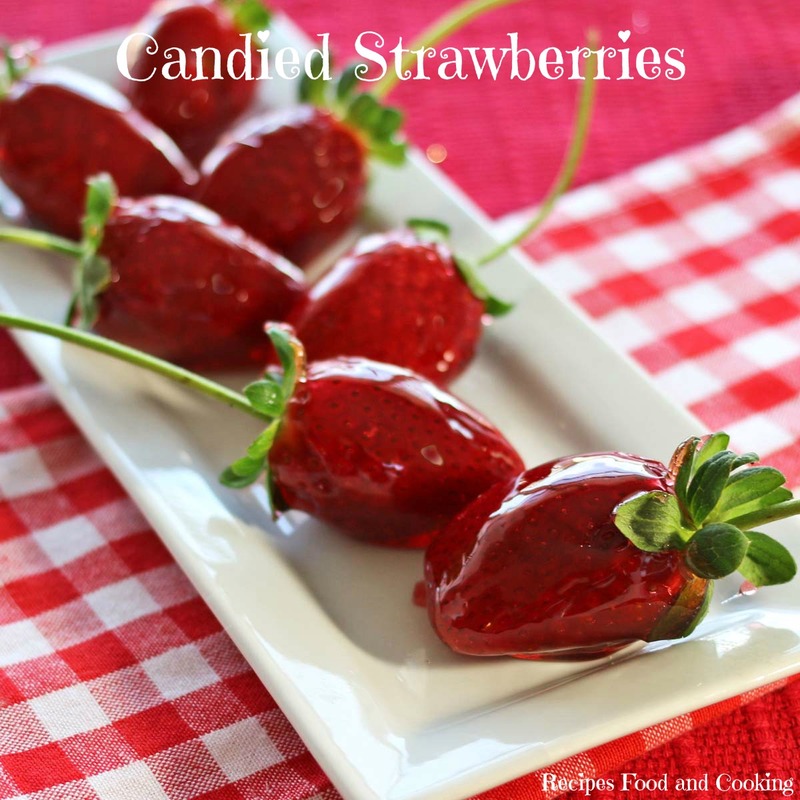 With your first bite you will love how sweet these berries are to eat and will have you craving them even more. I went on a weekend trip sponsored by the Florida Strawberries Association in January. We went to a strawberry farm and then to the packers to see how quickly they can get these delicious berries out to you. When the berries get picked at the farm they go into the containers they are going to be shipped in. Then the strawberries are moved to the packing house and put in huge refrigerated rooms. Trucks are waiting in the parking lot for the strawberries to be processed and then they are on there way to you. Seeing this process was absolutely amazing. Did you know that by eating eight medium strawberries contain more vitamin C than one orange? Strawberries are virtually fat free and contain no cholesterol. They are a good source of potassium also. To learn more about the health benefits of eating fresh Florida Strawberries go to FSGA. 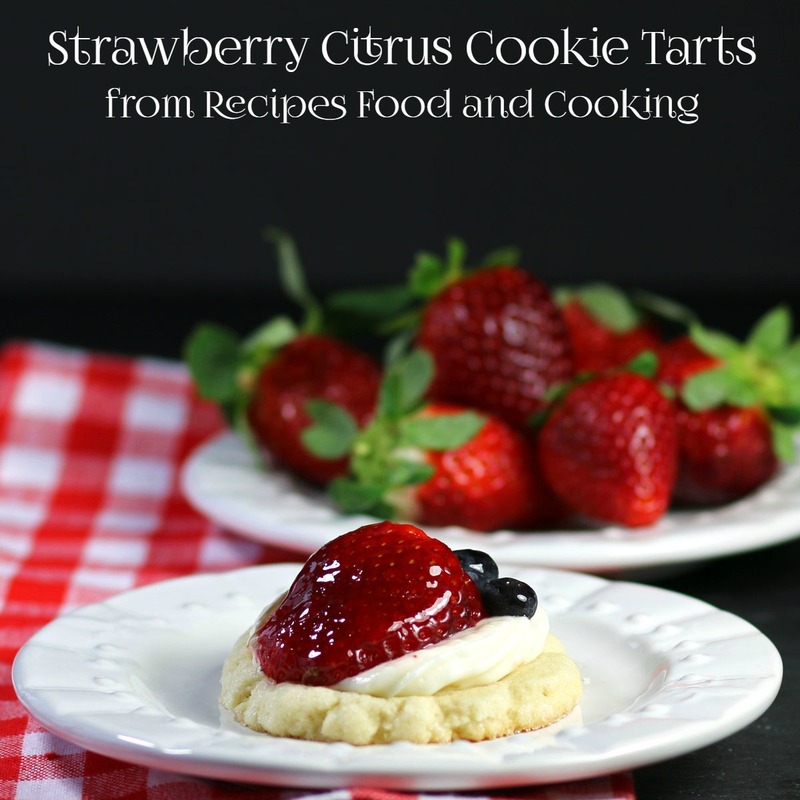 Go on over to to the Florida Strawberry website for the cookbook shown above, with recipes from Strawberry Sue, nutritional information and so much more. 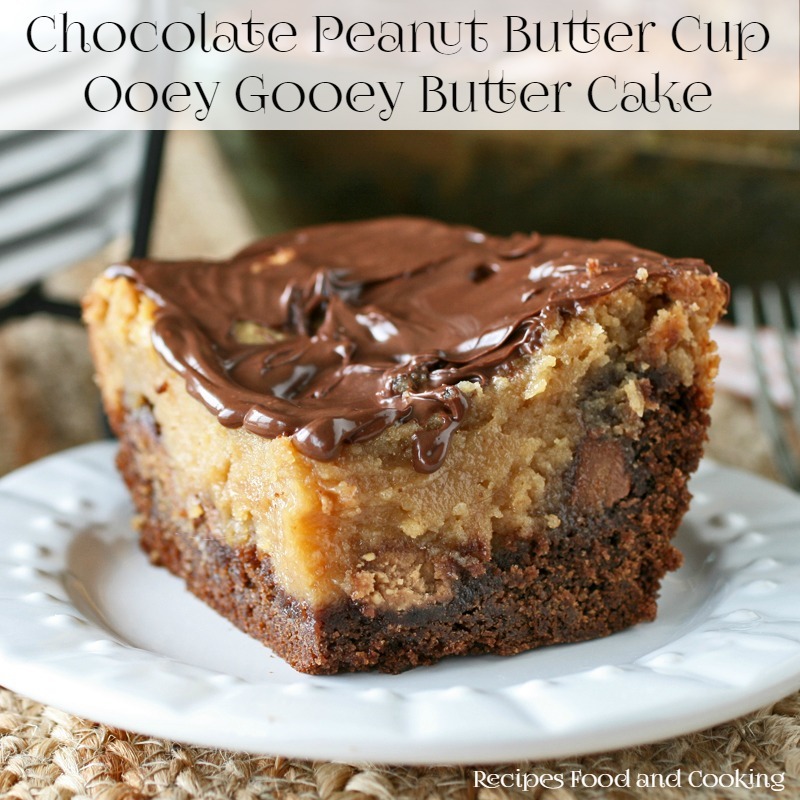 I love, love the cookbook and I know you will too! 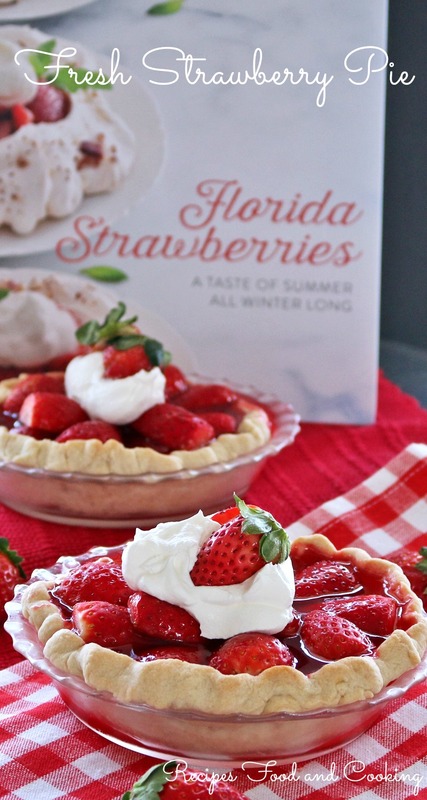 Florida Strawberries really are a taste of summer all winter long. 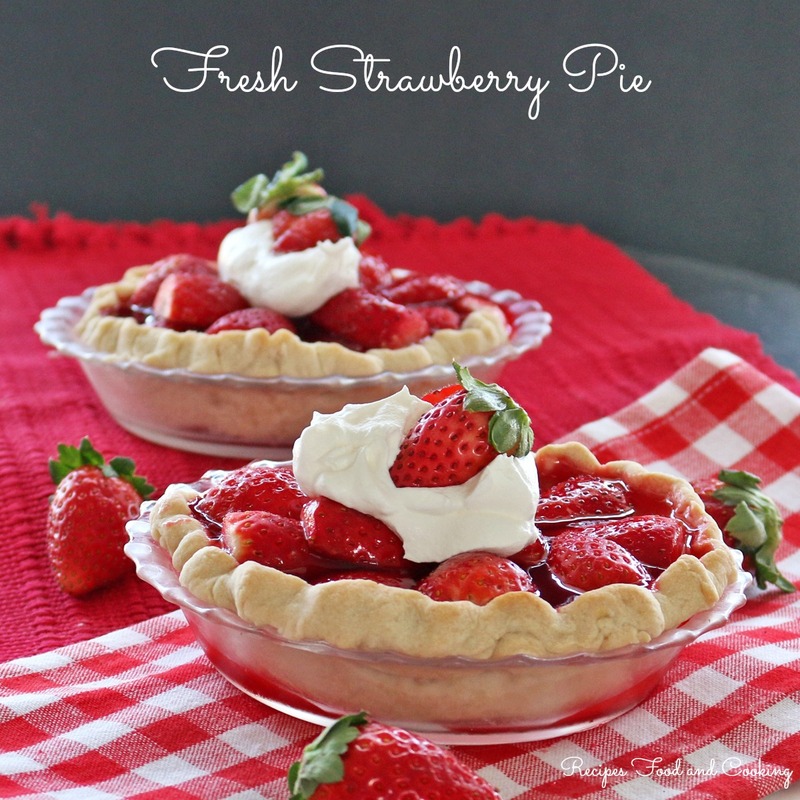 I hope you enjoy this recipe for Fresh Strawberry Pie as much as we did. You can use any citrus clear flavored soda, I used Sprite. 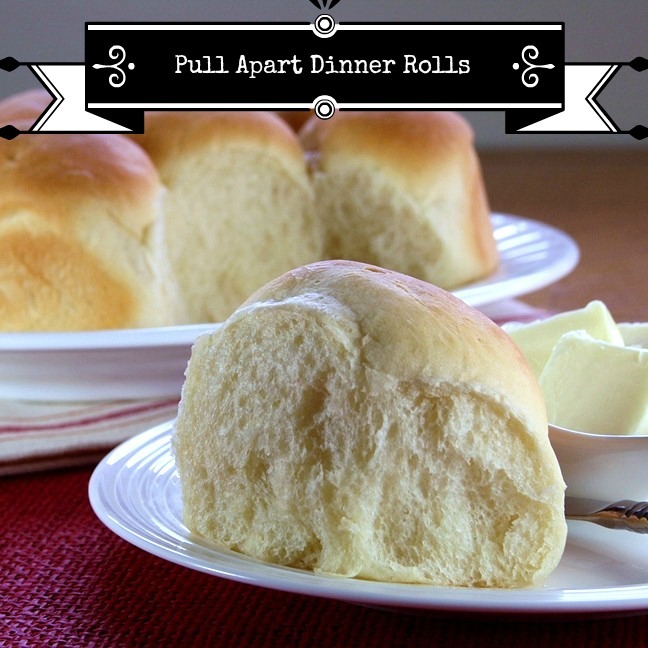 The grenadine is optional but I love the additional flavor and color it gave the glaze. When you first take it off the heat you are going to think this is to runny but trust me as it cools it becomes the perfect glaze consistency for this pie. 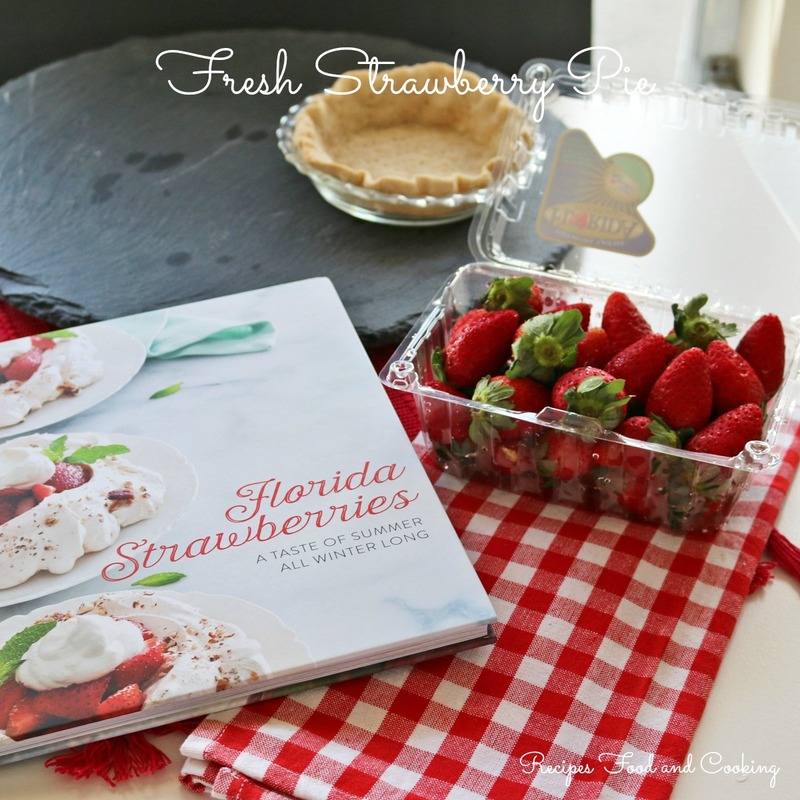 Fresh Florida Strawberries in a delicious glaze topped with whipped cream. Wash your strawberries and set aside to dry. 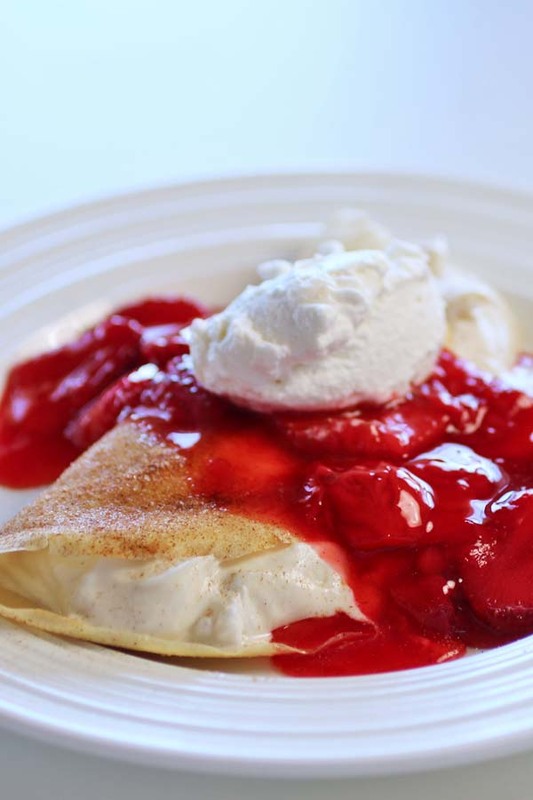 To make the strawberry glaze, add all of the ingredients to a saucepan. Heat over medium heat until mixture comes to a boil. 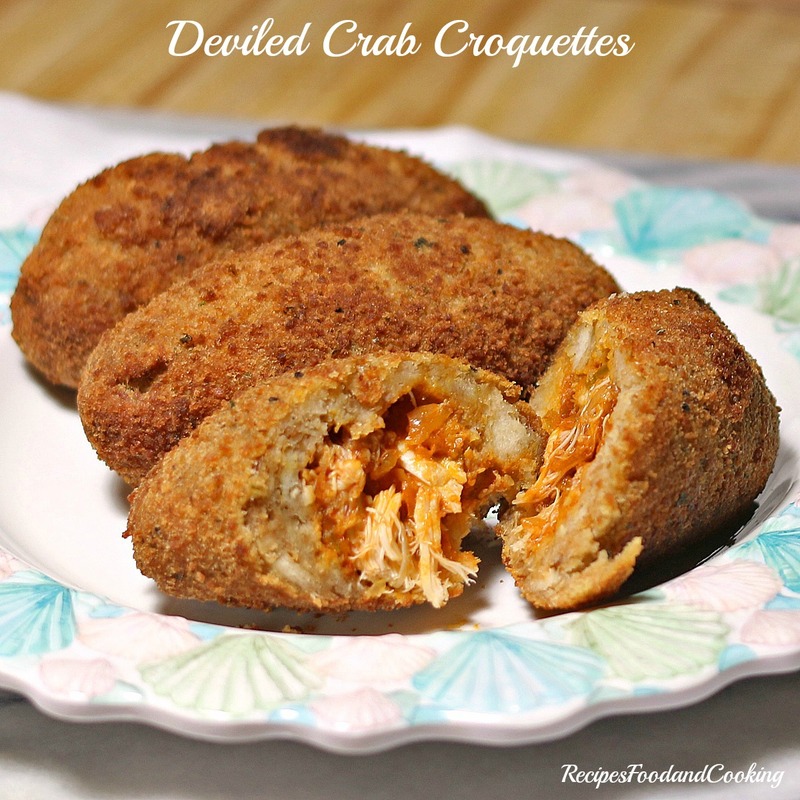 Continue to cook for 2 minutes. Set aside to cool. 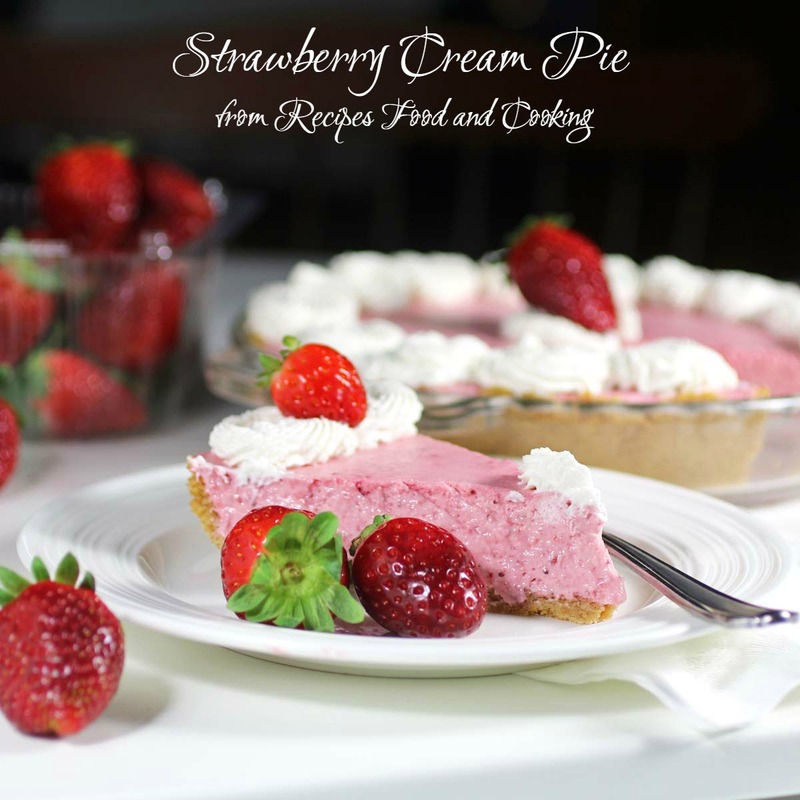 Pour a layer of the strawberry glaze in the bottom of the baked pie crust. Add strawberries, cut in half. Pour the glaze over the strawberries. 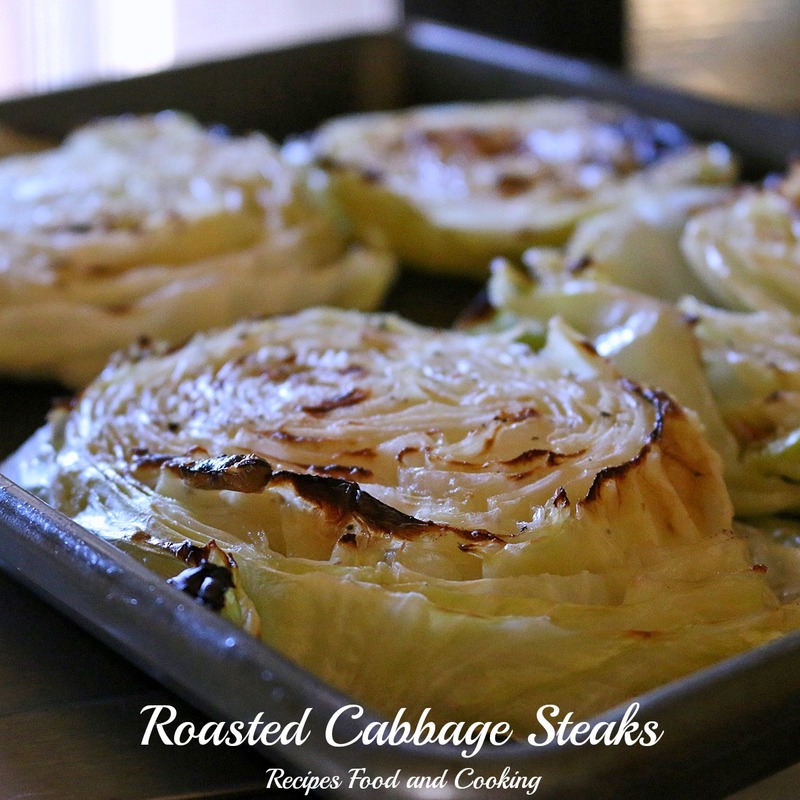 Refrigerate for about 2 hours before serving. 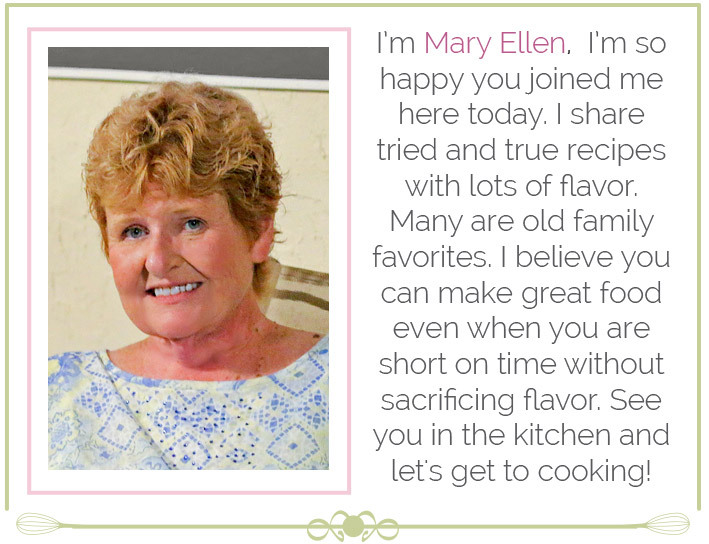 Visit the Florida Strawberry site on Facebook, Twitter, Instagram, Google+, YouTube and Pinterest. 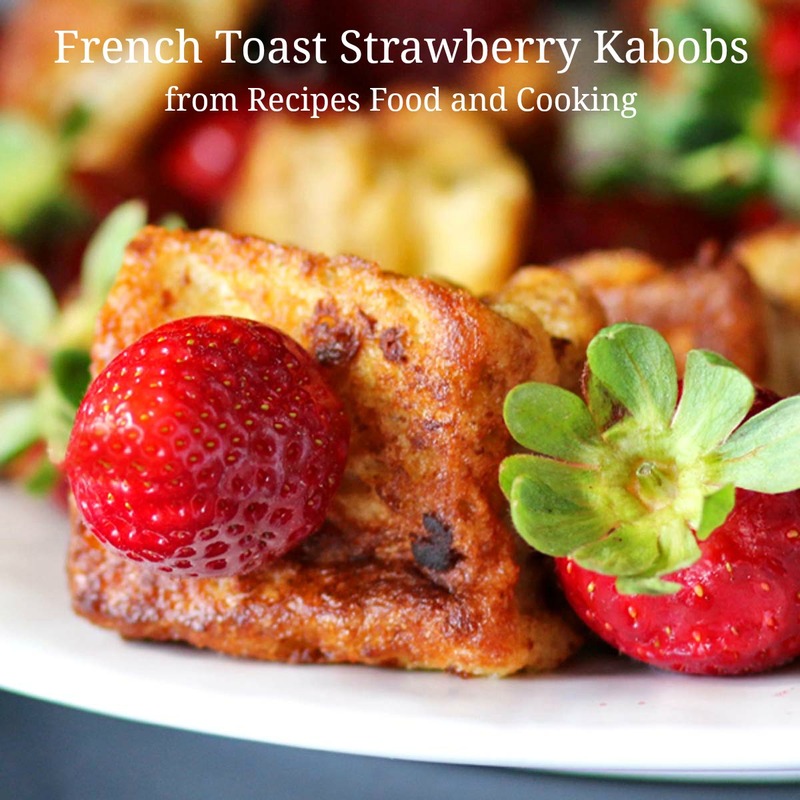 Maybe you’d like to try one of other strawberry recipes? You are so sweet Marion! Hope you have a wonderful holiday season also! This looks gorgeous! 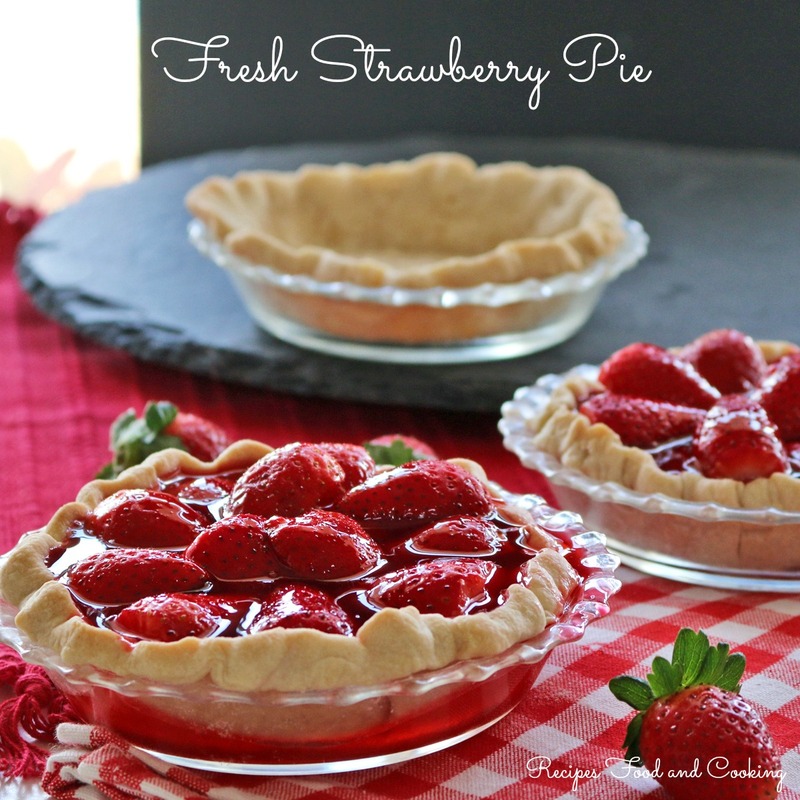 I love strawberry pie but yours really looks amazing! Please send one to Maryland for me!